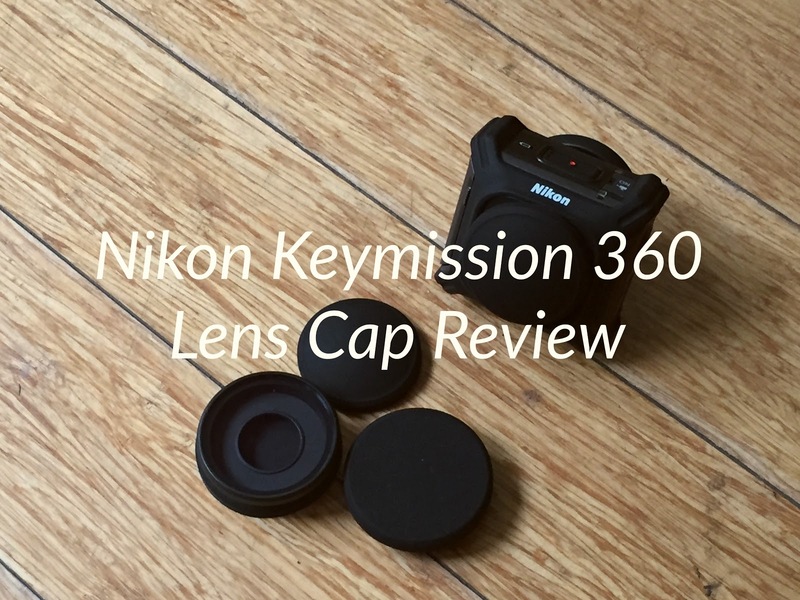 Here is a quick video review of a lens cap for the Nikon Keymission 360. The fogginess on my face is not a “beauty filter” but because the lens got scratched! In summary, the Koroao / Holaca silicone rubber lens cap works reasonably well. It fits the Keymission 360’s lenses, although it is possible for the caps to be dislodged if they are bumped. I would definitely suggest getting them if you have the Nikon Keymission 360 to avoid scratches. They’re available on Amazon (Koroao here and Holaca here). 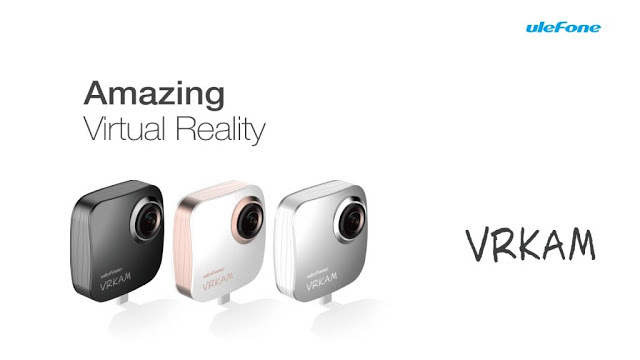 If you’d like to get them, I would greatly appreciate it if you could use the Amazon links above, which would help support 360 Rumors at no cost to you, so I can do more tests and reviews. Thank you very much. BTW pls. note that the caps I got were mailed from China, so they might take a while to arrive. Totally agree. Mine fit reasonably well. The come off too easily being maybe a 1mm more than they should be. Caps were needed badly, so I'm glad I have them But they are slightly loose and come off.